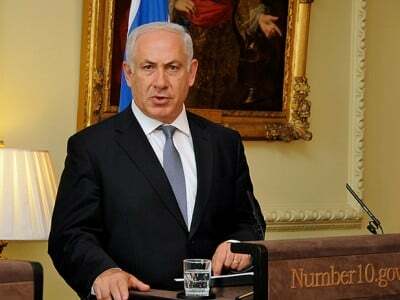 Netanyahu’s End Game: Annexation of East Jerusalem? This violent unrest has been provoked by the Israeli government’s apparent attempt to change the long-established and sensitive, religious control by Muslim elders of the al­-Aqsa mosque compound, Islam’s third holiest shrine. This action has clearly been pre­meditated by a Likud government with full knowledge of the inevitable consequences. One point is certain: until there is a regime change in Israel to an administration that will genuinely sue for peace ­ then there is an inevitability that there will be a new regional conflict that will escalate beyond anyone’s control. The dangers ­ not only to the region but also to Europe, are too disastrous to contemplate. Israel’s mentor, military supplier, funder and political principal, the United States, must intervene now to avoid what can be a cataclysmic catastrophe in the Holy City, and the Middle East, that will make ISIL almost an irrelevance.